This month, China announced new trade tariffs that will affect $60 billion worth of products produced in the United States. China’s announcement is in response to recently imposed duties on $200 billion of imported Chinese goods. 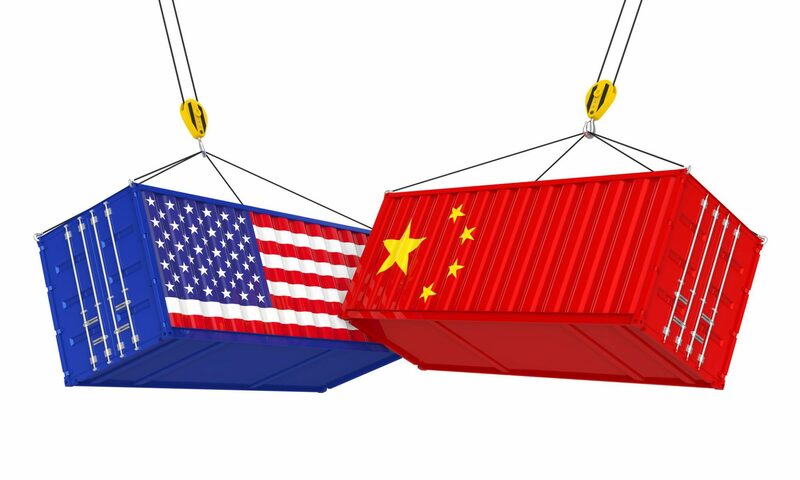 Earlier this year, the United States also upped fees on Chinese products valued at $34 billion and imposed a 25% tax on additional goods valued at $16 billion. At some point these duties and tariffs will make their way to the consumer through price increases, and may limit the availability of items. For Americans purchasing Chinese imports, nearly 6,000 items will now be subject to new duties. Numerous food products are included, such as soybeans, fruit, cereal, fish, and meat. However, other countries produce these products as well and this is an opportunity to discover new supply bases. The trade war may continue between the United States and China, but that may open up opportunities to purchase certain IQF vegetables such as Edamame which can be purchased domestically or from Canada, as well as other SE Asian countries. Previous PostPrevious Do You Know What Clostridium Perfringens Is? Next PostNext How Clean Is Too Clean?